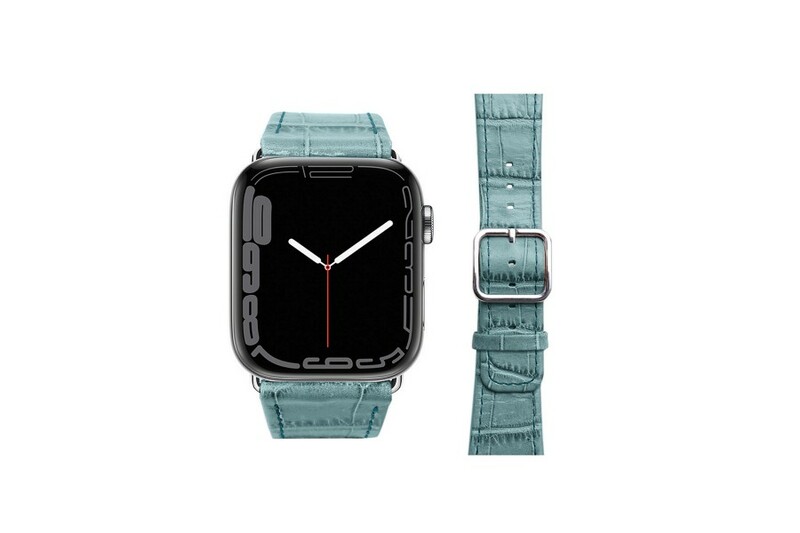 This is our sporty & chic version of our leather Apple Watchbands for the 40mm Series 4. You will definitely get the feel of wearing a high-end luxury watch, which it is actually. 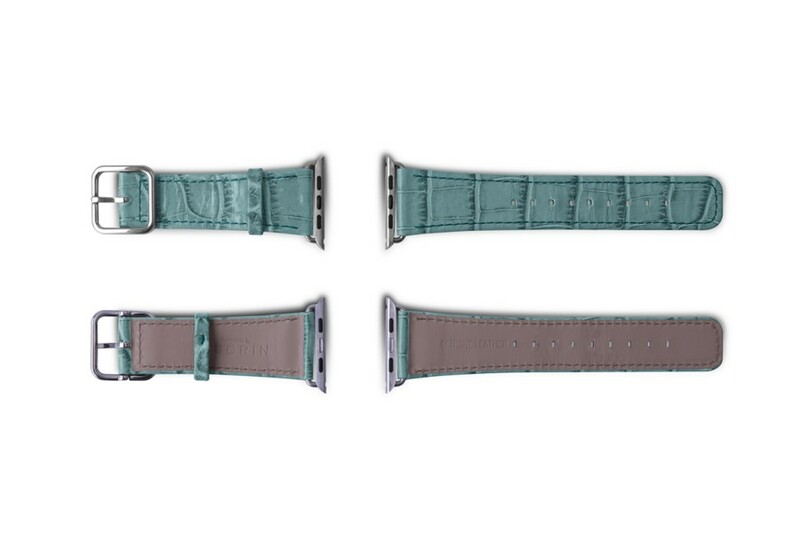 Available in an incredible choice of colours and leathers, the watch straps are made for the Apple Watch Series 4, in the pure tradition of luxury Swiss matchmaking. You have 3 wrist sizes, contrast color stitch, black or silver buckle & adapters and even the possibility of engraving your initials on the shorter end. 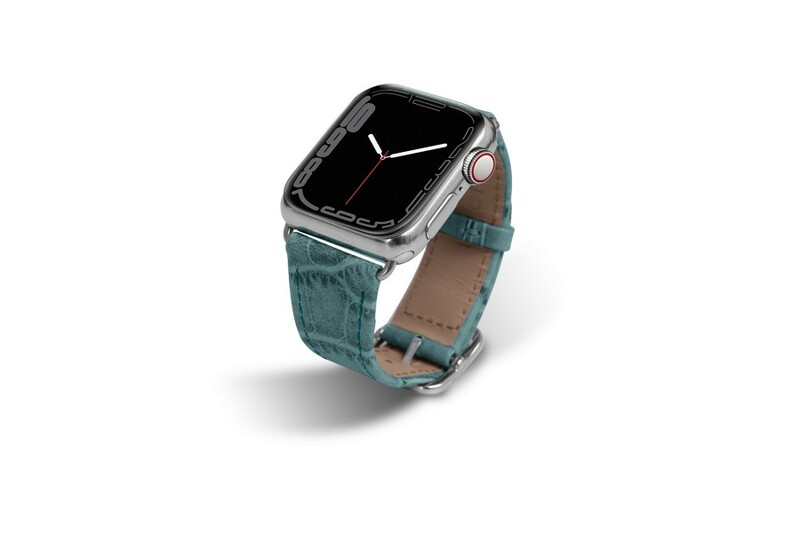 This Apple Watch Series 4 watch band is for those who want to stand out from the rest of the world.